Release date of FIFA 17, the newest football simulation game, developed by EA Sports, is still unknown. As we are all curious about it, we will try to predict when FIFA 17 is going to be launched and share what features game fans would love to have in the upcoming FIFA 17. 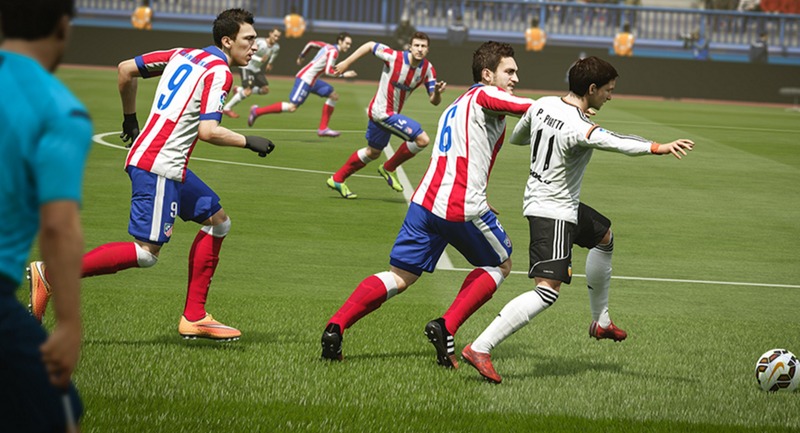 EA has developed and released 23 games in FIFA football simulation game series. There were releases for all platforms: PS4 and PS3, Microsoft Windows (PC), Xbox One and Xbox 360. Game also appears for iOS and Android platforms users too. For now, all FIFA game fans are expecting FIFA 17 to be launched in September, 2016. That is because EA releases a fresh game of FIFA series every year during September month. Let’s see what new features FIFA game fans would like to have in the upcoming FIFA 17. FIFA 17 should have an option to change the pattern and color of the nets you are playing with. 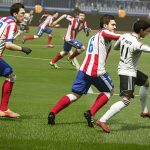 In FIFA 16 the nets were adequate ant it would be awesome if they would be more tightly like they are in the 2014 FIFA World cup. New animations of crowd leaving the seats or getting the ball when it is thrown too far would be very exciting. It will be also nice to have manager faces included in FIFA 17. It is not a secret that best soccer fans live in South America so FIFA 17 can include all the South American Leagues. For instance, the Uruguayan, Bolivian and Ecuadorian Leagues are still missing. By creating Copa Libertadores they can focus more on Latin America. These new leagues will definitely make FIFA 17 a better game. More leagues always give more authenticity and excitement to the game. Some new European leagues should be included. Ukrainian, Czech, Greek, Croatian, Bulgarian and Finland leagues will definitely make FIFA 17 even better than it is for now. Another good addition would be the Champions league and Europa league, so do for La Liga and Bundesliga. Also, they don’t have all the stadiums in Germany for the moment. Another good improvement will be to add online career mode even if it will be used for a smaller number of players (from two to four individuals). Furthermore, they should be given a default stadium (like aloha park) in FIFA 17. Individuals tend to organize their team with self-confident players and sometimes they talk to each other on whose team is better. Custom squad kickoff would be a noble path to find in FIFA 17. Would you like to see these features in FIFA 17? Share your thoughts in comments!